It turns out that Snap Inc. isn’t the only social media platform doing it tough. It was a dirty week for Twitter too, as Facebook continued to pull ahead of the pack. Twitter’s second quarter earnings proved a major blow for investors, with the social media giant reporting stagnant active user growth and a concerning drop off in ad revenue. The company’s share price took a hammering after the disappointing numbers, with the company trading below its IPO price. Twitter’s chief operating officer, Anthony Noto, addressed shareholders. “While we still have a lot of work to do for revenue growth to get it to track audience growth, the improvements in revenue growth reflect the progress executing against our top revenue-generating products in the second quarter as well as strengthening business fundamentals,” he said. Unfortunately, Noto failed to address the white elephant in the room and one that should cause investors take to a cautious approach to their investment decision. One of Twitter’s ‘top revenue-generating’ products is its advertising platform and despite registering a 95 percent year over year increase in advert engagement, Twitter posted an eight percent loss in ad revenue. To make matters worse, digital trends analysis firm eMarketer believes its share of global market advertising will shrink to just 1.5 percent, despite forecasting an uptick in total ad revenue for the platform this year. It’s an alarming trend for Twitter, which continues to fall short of figuring out its stagnant user growth. 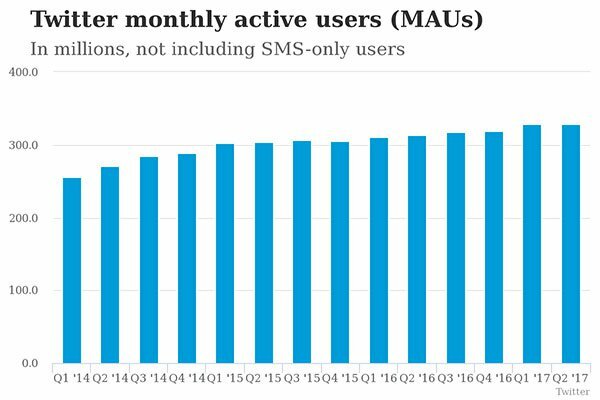 It may have 328 million active users, but that number is piecemeal when compared to Facebook’s two billion plus active users. In comparison, Facebook performed strongly over the quarter. Its earnings exceeded all projections across the board as the platform accrued around 70 million new active users for the three month period. Is Twitter its own worst enemy? To further compound woes for investors, the lax moderation of its platform may have scared advertisers and potential buyers away. Why Twitter took so long to address its largest criticism is still unknown. 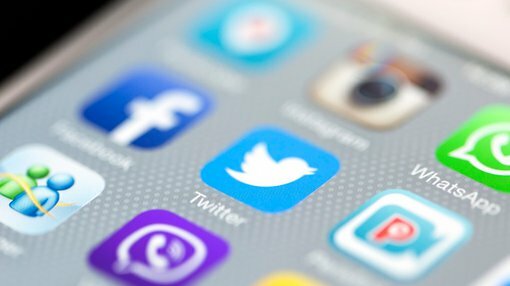 Twitter has long been rumoured for sale, with Google, Apple and Disney all exploring purchasing it in the past. Salesforce (CRM: NYSE) was the latest company that explored acquiring the platform, but it ultimately pulled out, citing a variety of reasons for the decision. 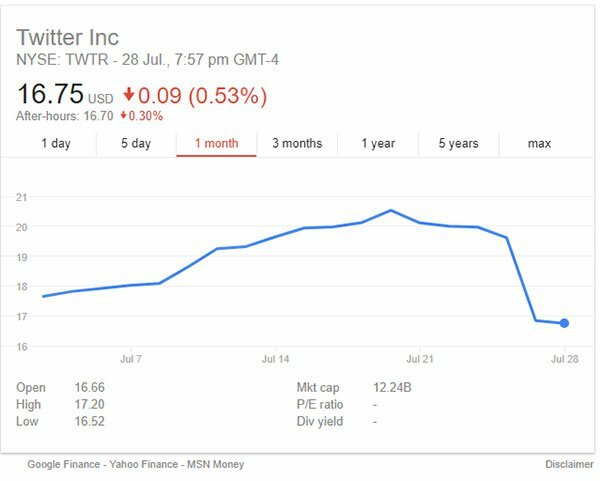 Twitter has reduced abusive accounts by 25 per cent over the past 12 months, but it was a case of too little too late for past interest. Despite its controversial reputation online, Twitter CEO Jack Dorsey maintains optimism, claiming that continued improvements will increase its active user base. “People are reporting significantly less abuse on Twitter today than they were six months ago, and that will have a flow on effect,” he said. There are still some positives for Twitter. The company exceeded revenue projections for the quarter by roughly US$40 million, finishing with US$574 million in total. Twitter also showcased its renewed approach to expanding its flat lining user base, releasing ‘Twitter Lite’ on April 6. Twitter Lite is a far less data-intensive version of the platform that can only be accessed via mobile web browsers. The program takes up less than one megabyte of storage and is geared towards increased usability for users in developing countries. Dorsey conceded that its traditional offering was ‘way too slow to access’ in some regions, which may have impacted active user growth substantially. All in all, the remainder of the 2018 financial year will provide investors with further insight into whether Twitter can turn the corner, or fall the way of past social media behemoths who couldn’t adapt in time.